Leaders In Commercial & Industrial Cleaning In Melbourne | Call Us Today. ClarkSolutions provides commercial & industrial cleaning for a wide range of customers, from industrial sites, office buildings, food and medical industries. To receive a no obligation quote for any of our services please contact us directly on 03 9530 9167 or fill in the following form. 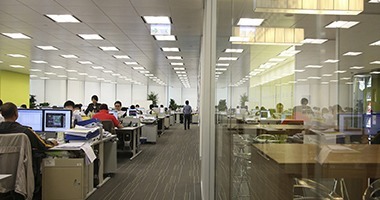 ClarkSolutions provide office cleaning in Melbourne for a wide range of customers, from industrial sites, office buildings, food and medical industries. We have been providing builders clean in Melbourne to a number of leading building developers and growing larger in this industry. We provide warehouse cleaning throughout Melbourne. Including stripping and sealing floors, pressure cleaning and power scrubbing floors. Providing low to high rise window cleaning. All our window cleaners are certified professionals. We offer our customers a range of toiletries and hygiene services. Our suppliers are the leaders in the industry. WHAT MAKES US THE NUMBER ONE CHOICE FOR CLEANING CONTRACTORS? Super pristine and sparkling clean – that’s what ClarkSolutions strives to offer each and every time. When you employ our services, you know you are investing in a dream clean team that will guarantee an efficient job is always completed, not just for the satisfaction of our customers, but for the pride and reputation of our company. 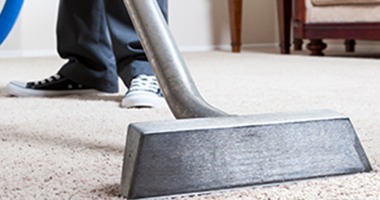 Providing commercial & industrial cleaning services from Melbourne to the cusp of the outer suburbs, our plethora of products and services will ensure your property is kept looking its best for your staff and clients. With a wealth of experience and expertise safely buckled under our utility belts, our cleaning services will astound you. We continue to keep on top of industry trends so we can stay ahead of the game, providing our Melbourne clients with a service unparalleled by other companies of our nature. No matter how big, how complex, or how tough your job may seem, we can tackle it. Our team of experts have the knowledge and tools to conduct cleaning services on a wide range of industrial and commercial buildings and construction sites throughout Melbourne and beyond. When looking for cleaning contractors in Melbourne, you can be sure to entrust your business with ClarkSolutions. No matter how big, how complex, or how tough your job may seem, we can tackle it. 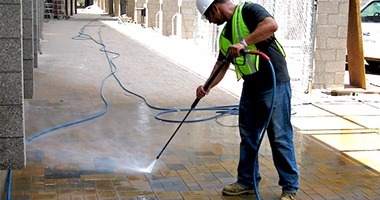 Our team of experts have the knowledge and tools to conduct cleaning services on a wide range of commercial & industrial and commercial buildings and construction sites throughout Melbourne and beyond. 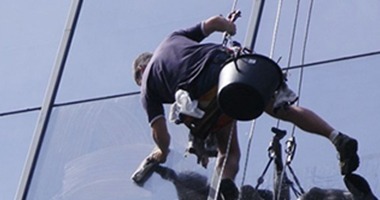 When looking for cleaning contractors in Melbourne, you can be sure to entrust your business with ClarkSolutions. 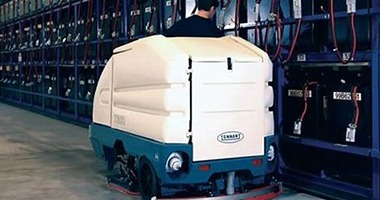 Providing commercial cleaning for industrial sites, office buildings, food and medical industries. For more information please click on the following links below.